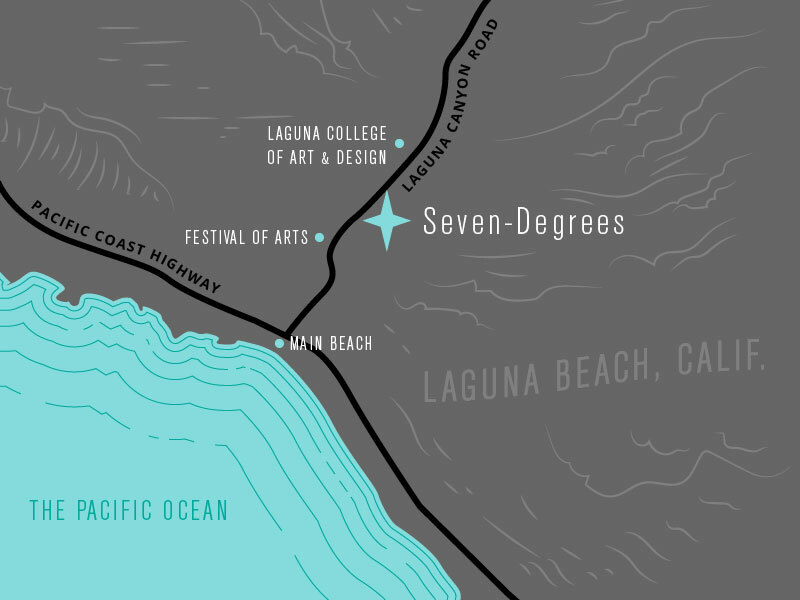 Experience the beautiful canyon surroundings and award-winning Seven-Degrees Laguna Beach building in person. Send us your information and good times for you to come take a tour and we will do our best to work around your schedule. See you soon!